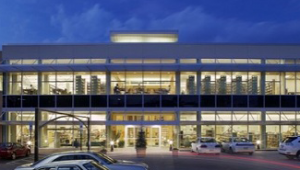 This page lists children's libraries in the Raleigh, North Carolina area. Cameron Village public library, adjacent to The Fresh Market off Clark Avenue. Wake County Library located in Cary, NC. Wake County Library located in Apex, NC. 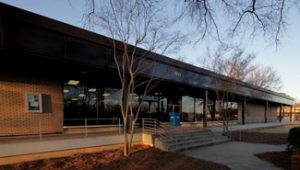 Wake County Library located in North Raleigh. Wake County Library located in Garner, NC. Wake County Library located in Raleigh. Wake County Library located in Wake Forest. Public library located in Wendell, NC. Public library located in Cary. 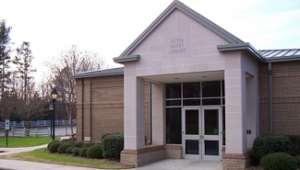 Wake County Library located in Zebulon.